After one of the most thrilling finishes that resulted in Stacy Lewis taking over the top spot in the official Rolex Rankings, it is already time to turn the page and look at this week's tournament. The tour moves to the state of California for the playing of the Kia Classic. Most players will not only be trying to win the first place prize, but will be trying to get their game in shape for the first major championship which is next on the schedule. This will be tournament #5 of 28 to be played this year. 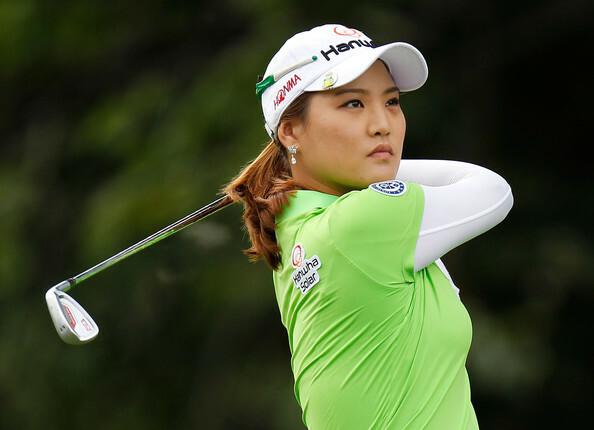 This week's sponsor exemptions are Ha-Neul Kim and Alice Kim(a). My strength of field rating is 87%. This is the strongest field this year by far. It will probably be the strongest field for a non major championship this year. The entire top 50 on the LPGA priority list is playing. According to the field list that is currently available, this week will mark the return of Song-Hee Kim who has been out for quite some time. It also shows both Natalie Gulbis and Se Re Pak playing after long illnesses. Sun Young Yoo missed the cut this past week. She had made her previous 24. Ryann O'Toole made the cut this past week. She had missed her previous 9. Nicole Jeray missed her 14th consecutive cut. Maude-Aimee Leblanc's 294 yard driving average not only leads the LPGA by 12 yards, it is just 3 yards short of making the PGA top ten. 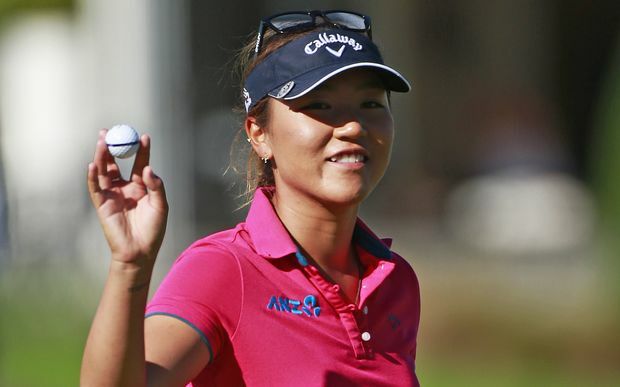 Ai Miyazato, Angela Stanford, and Jessica Korda qualified this week. Of course we all know Stacy Lewis moved from #3 to #1. Also in the top 10, Ai Miyazato moved from #9 to #7. Outside the top 10 there were quite a few huge moves by players who have been playing solid golf all season. 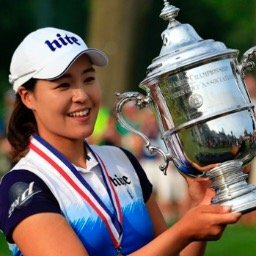 Jessica Korda (one of only 3 players to finish in the top 20 in all 4 events), moved from #53 to #42, Lizette Salas moved from #58 to #46, Gerina Piller moves from #79 to #65, and Sydnee Michaels moves from #132 to #112. 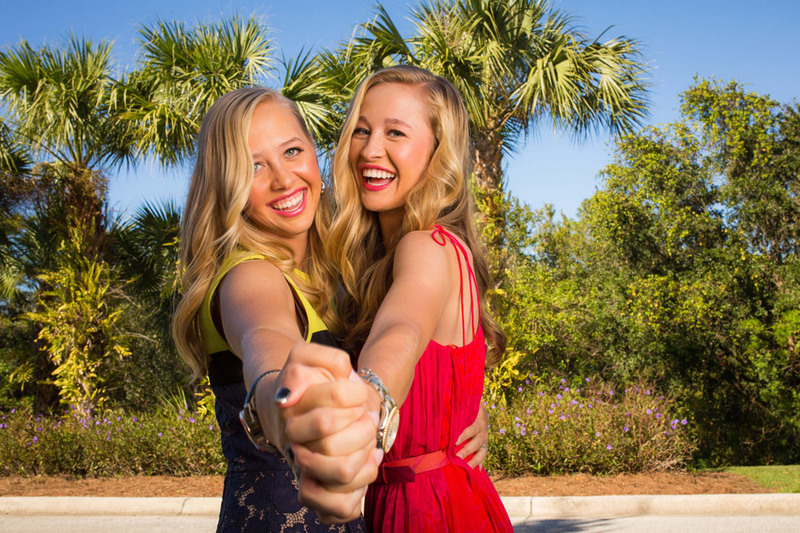 Jessica Korda has now finished in the top 5, two weeks in a row. Gerina Piller has two consecutive top 10 finishes. Hee Young Park has not finished better than 35th this year. Cristie Kerr has not finished better than 29th.